Italy Offers To Help Relocate Pakistani Christian Woman Acquitted Of Blasphemy Italy joins other western countries seeking to help the woman at the center of a simmering dispute between the government and hard-line religious groups. Deputy Prime Minister Matteo Salvini said he would do "everything humanly possible" to secure Bibi's safety in his country or in other European countries. Other Western countries have offered Bibi's family asylum, but they are reported to be moving cautiously for fear of creating a backlash against their own diplomats in Pakistan. 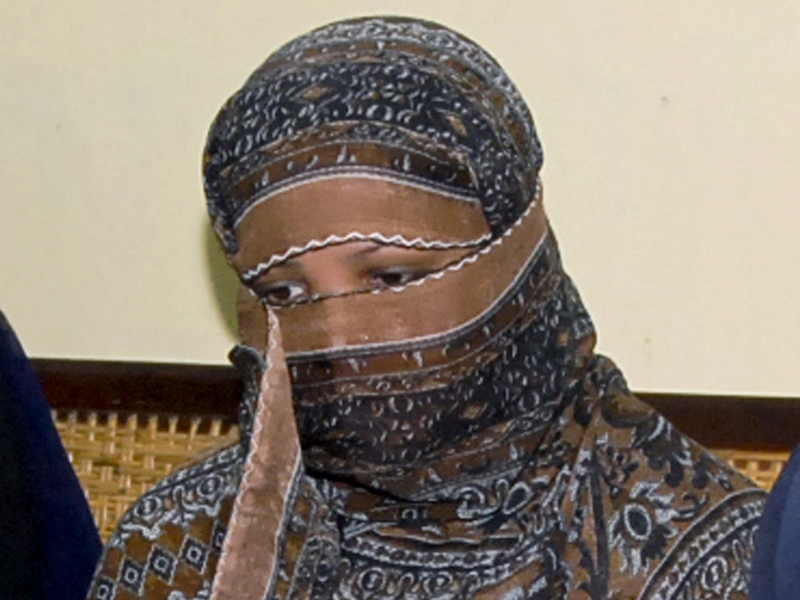 Bibi's husband, Ashiq Masih, has appealed to the United Kingdom requesting asylum. He also asked for help from Canada and the United States.